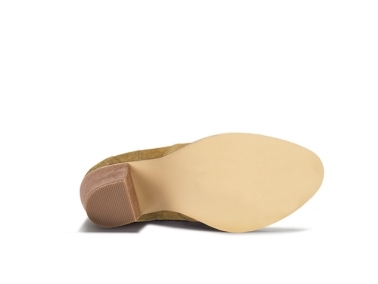 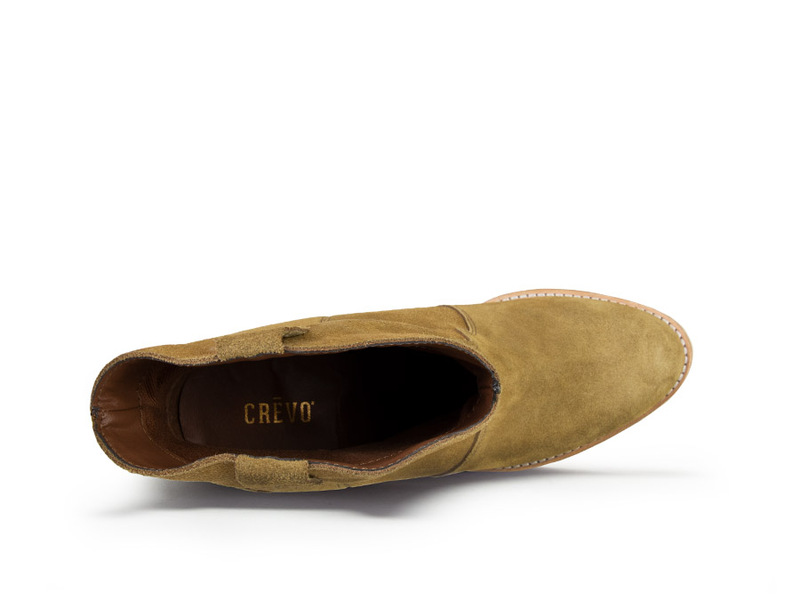 The Crevo Camille is made in extremely versitile tan genuine suede leather. 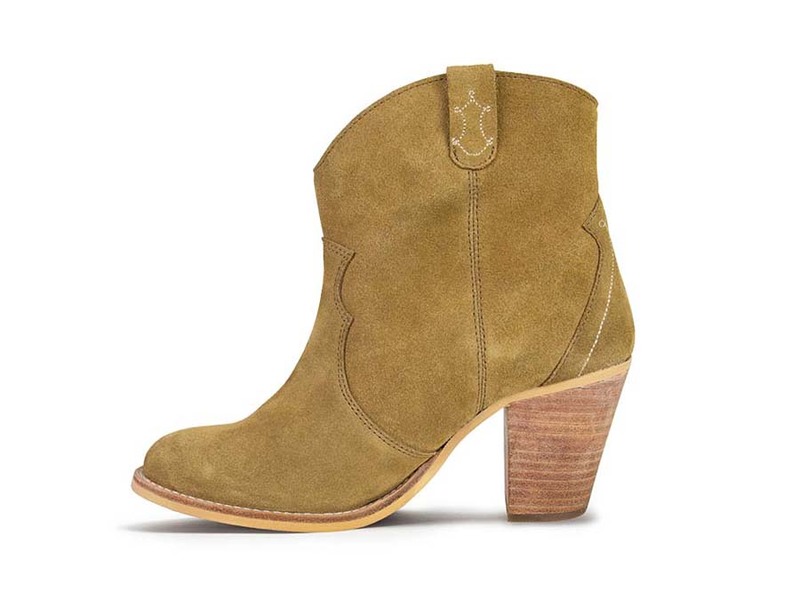 This bootie can be worn with just about anything in your fall closet. 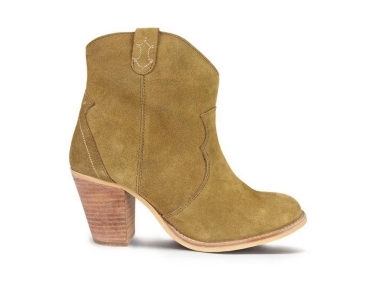 Make sure to check out the memory foam sock and leather stack heel that compliment the quality upper.